by Katharine Sadler, M. Ed. This comprehensive resource will help teachers and parents become confident in their ability to recognize, intervene and prevent unhealthy substance use. The author discusses the underlying causes of substance use among youth (e.g., family dynamics, cultural norms, genetics, social pressure, addiction) and ways that adults can support young people in avoiding the dangers of using. It also provides information about specific substances—legal (e.g., inhalants, over the counter medications), restricted (e.g., alcohol, tobacco) and illegal (club drugs, cocaine, heroine)—and how they are accessed in today’s society. 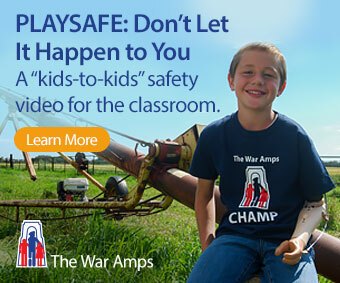 She emphasizes that kids at risk are not easily identified through appearance or social or economic status, but as adults, we can be aware of signs and symptoms and can help young people make healthy choices. 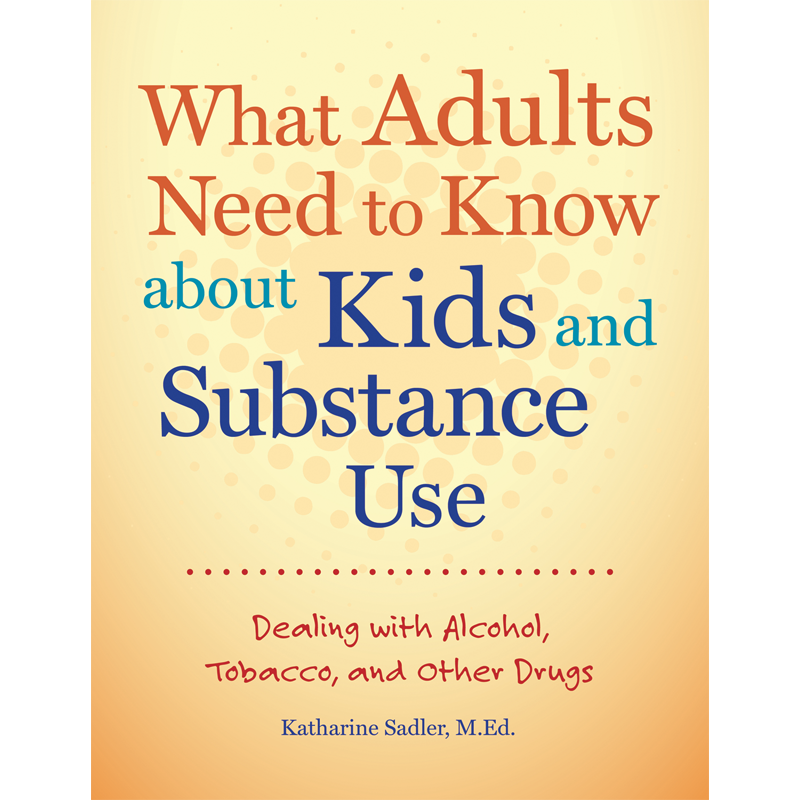 The author is clear that here is no quick and easy solution for the problem of substance use, but there are lots of ways that adults can educate themselves and create a culture of awareness and assistance when young people are in trouble. Chapters on Early Intervention and Seeking Help provide practical strategies for concerned adults. A CD of handouts for educational use is included with the printed resource.